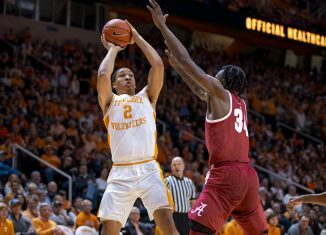 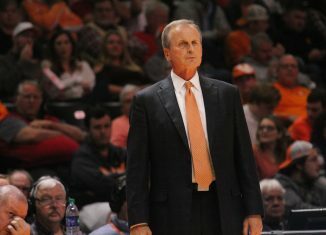 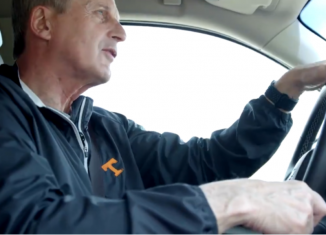 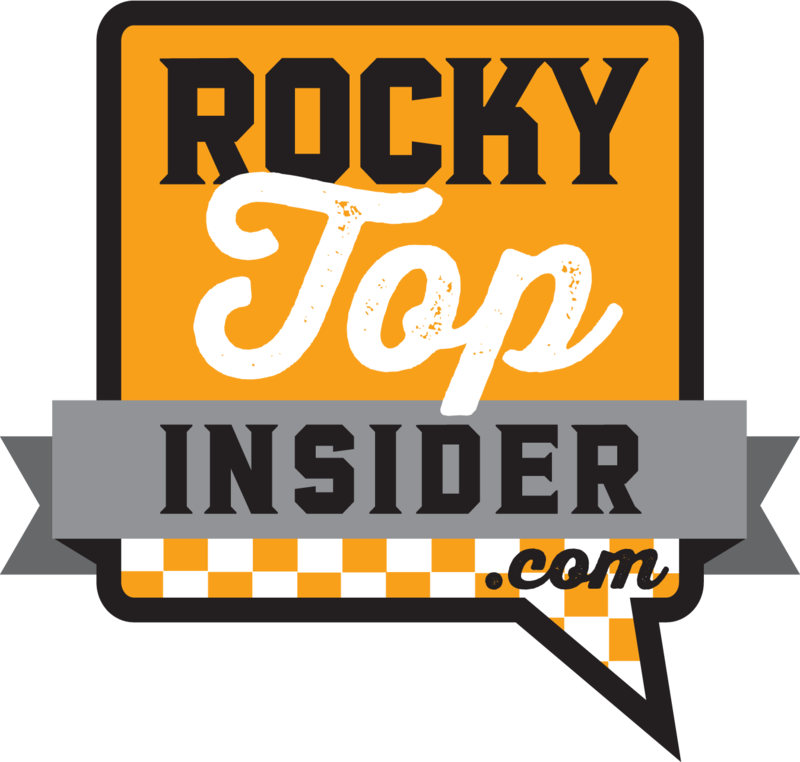 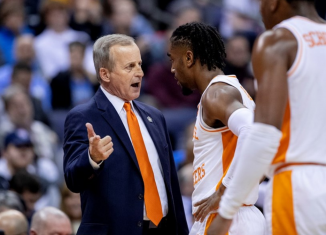 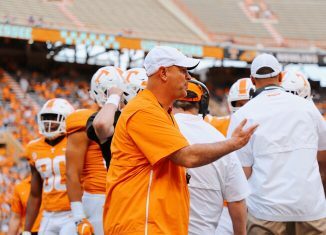 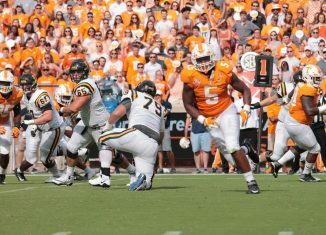 RTI Live: What’s At Stake for the Vols’ Seniors? 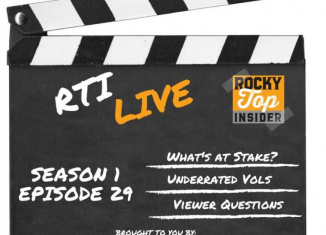 The RTI Live show looked at what's at stake for the Vols' seniors in 2018, broke down UT's latest football commit, and much more. 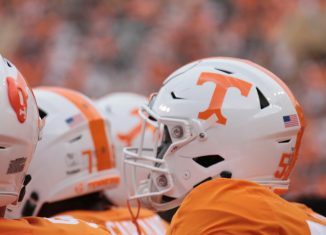 Four-star wide receiver Jalen Curry announced his finalists in his recruitment on Wednesday afternoon, and the Vols made the cut. 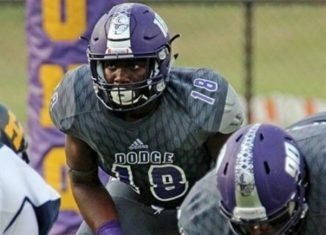 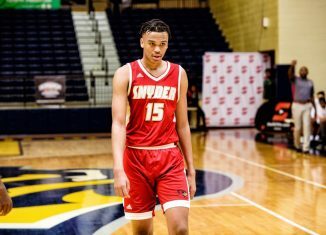 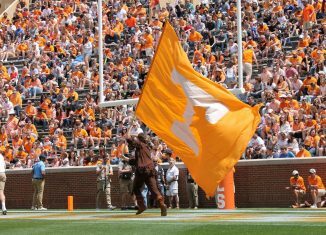 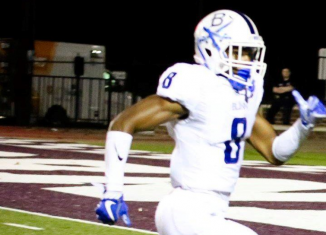 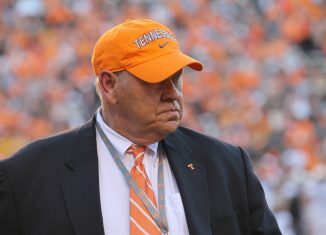 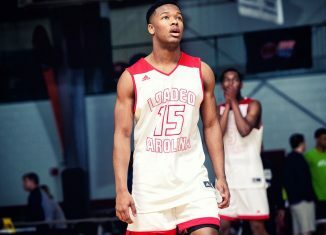 Tennessee added to their 2019 class on Wednesday when fast-rising Georgia defender Roman Harrison committed to the Vols. 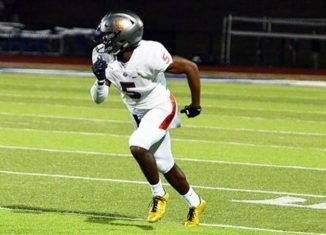 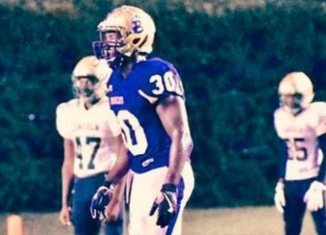 A national recruiting analyst really likes what he sees from Lakia Henry, a four-star junior college linebacker committed to the Vols.